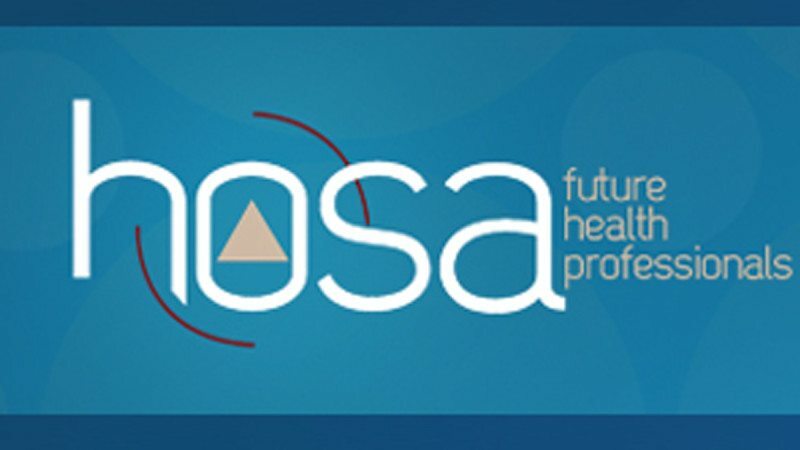 Students from Polk State Chain of Lakes Collegiate High School brought home several honors from the 2014 Regional HOSA Competition. The competition took place in late January at Ridge Career Center in Winter Haven. Students who won in first, second or third place in their categories will compete in the State HOSA Conference in April. Also participating in the competition were Obi Ilonzo, Wimauma, Medical Terminiology; Paula Rodriguez, Davenport, Human Growth and Development; Dakota Staton, Auburndale, Medical Math. Polk State College operates two public, charter high schools, Polk State Lakeland Collegiate and Polk State Chain of Lakes Collegiate in Winter Haven. The schools serve juniors and seniors, allowing them to fulfill requirements for their high school diplomas while also earning college credit — all at no cost. 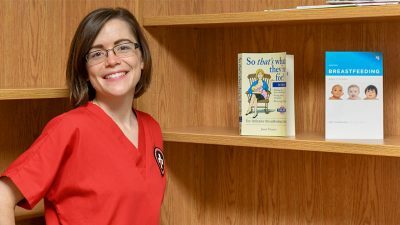 In many cases, students graduate with both their diplomas and associate’s degrees. 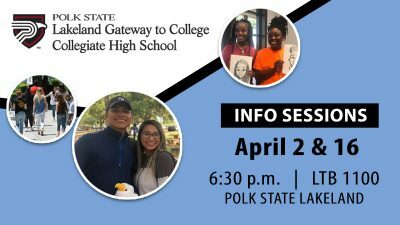 A third public, charter high school, Polk State Lakeland Gateway to College, helps students get back on academic track and earn college credits.